Looking forward to your fences & gates posts. 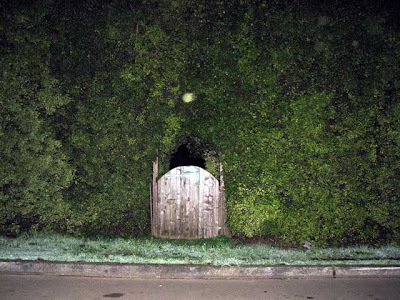 I like the gate photo is this post! 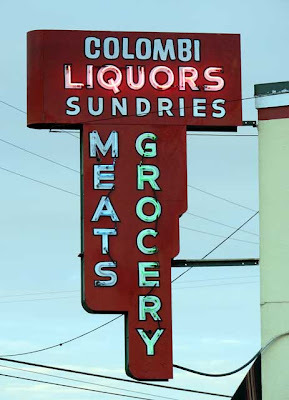 Another sign series idea... how about a Sacks Signs series? Rick Sacks is an artist in signmakers clothes, his are the special handmade signs you notice around town ... Cheshire Books, Fort Bragg Cyclery, Nits, Cowlick's to name a few. Also we have a new neon sign at Cowlick's.